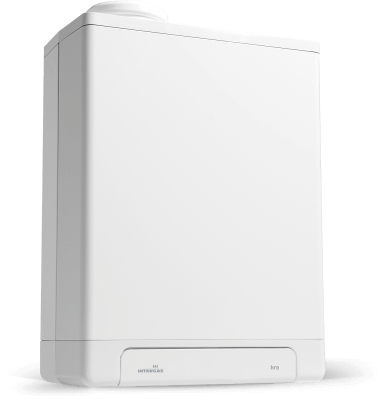 The Intergas Compact HRE SB 40 boiler is a central heating-only boiler. The Compact HRE SB system boiler is designed to create the warm and inviting home you`ve always wanted. Like all Intergas boilers, the Compact HRE SB works with programmable room thermostats.